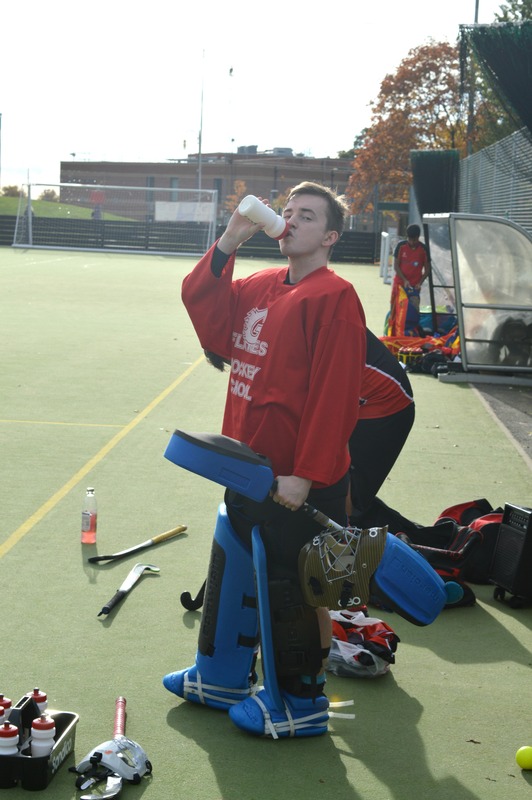 The club has two male and two female teams compete in British Universities & Colleges (BUCS) leagues on Wednesday’s and the BUCS cup. We enter a mixed team into a knockout tournament each season. 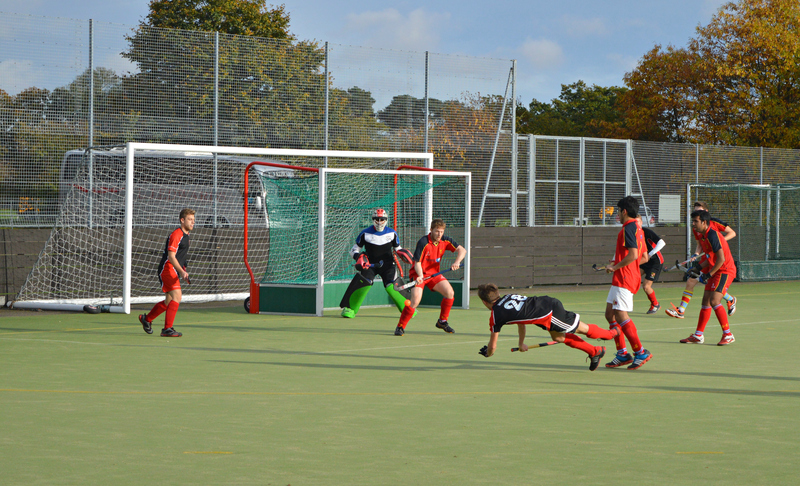 Our women’s second team achieved promotion this season, and our men’s first team finished second. Our two first teams also play on Derby Day against UEA. We are a close knit club and so as well as training and playing, we enjoy weekly socials together on a Wednesday to celebrate ours wins or commiserate our losses. 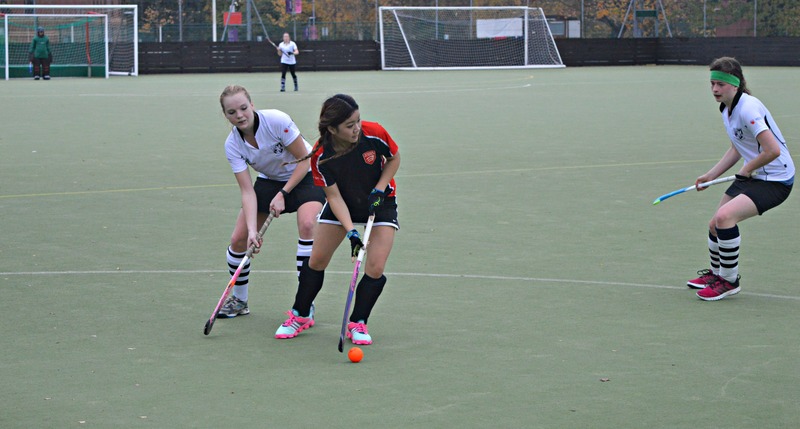 Unlike football and rugby, hockey is not a sport that is typically offered at most schools and sixth forms throughout the country, and so a lot of people join university having never heard of or played hockey before. Many people try new sports at university or pick up a second sport and we hope to gain from this by signing up as many new members as possible. One of the things that puts people off staying with hockey is the cost of buying the kit, a stick, and the equipment. Therefore, we aim to offer a rental kit to new members in order to allow them to try the sport and hopefully continue playing throughout university and beyond. The minimum donation of £820 will be used to purchase ten male rental kits and ten female rental kits. 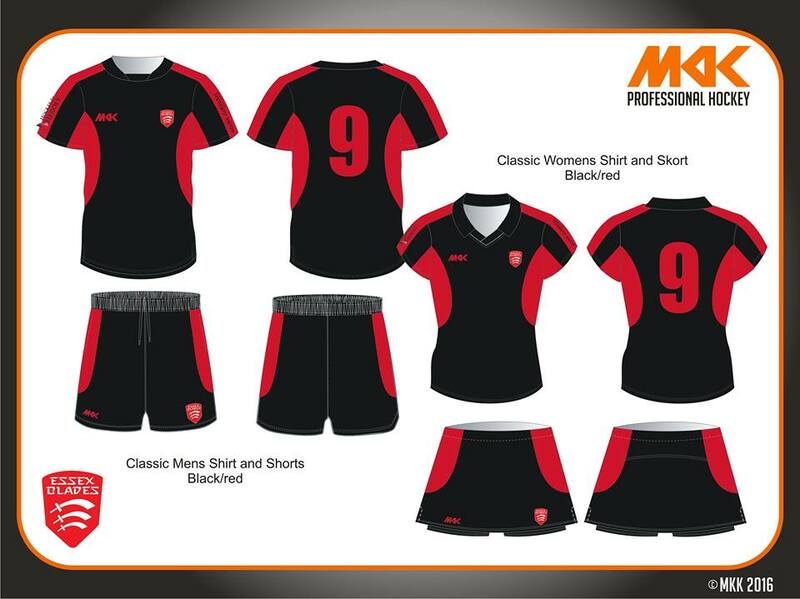 Each rental kit will consist of a match top and a pair of shorts or skorts, and will be identical to the purchasable kit. Any surplus money will be used to buy training equipment such as hockey balls, cones and bibs. The male rental kit will cost £380 and the female rental kit will cost £440. The difference in price is due to the slightly higher cost of the skorts compared with the shorts. The male rental kit will therefore cost £38 per person and the female rental kit will cost £44 per person. Club socks will need to be purchased separately for hygiene reasons. Please take a look at our rewards on the right hand side of this page. Rewards such as the training top and club photo can be optionally signed by the club or team of your choice. Also, please note that we are only able to place organisation's that do not compete with our Student Union on our match kit.